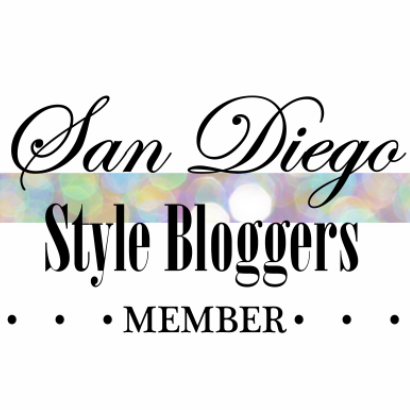 2nd San Diego Style Blogger Meet up!! Both Rachel and I are beyond excited, not only to see our ol' pals from our First Official Meet Up, but to meet all of the new faces that we have connected with or discovered in recent months! To think that when Rachel and I discussed this idea of bringing SD Style Bloggers to life we could count the bloggers with our hands! Now I feel like we have discovered a gold mine of great bloggers and we are thrilled to get us all together to mingle, network and strengthen our bond as San Diego bloggers. hey guys i have a quick question. until what time will the event be going ? It's going til about 9 :) Hope you can stop by! So sad that I won't get to join in this meet up. I had such a good time last time.